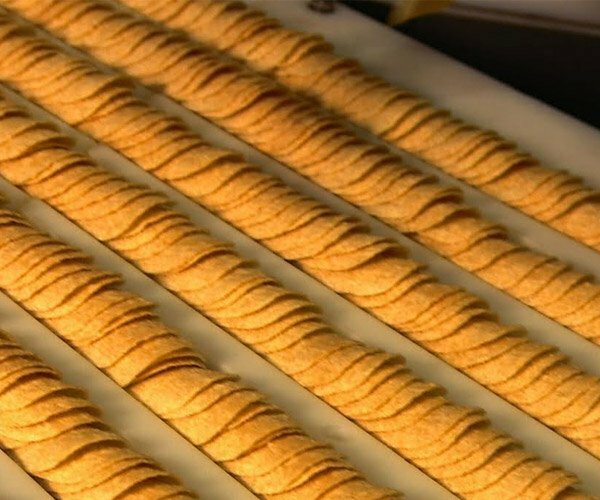 With Christmas less than a month away, a lot of folks have begun putting up their wreaths, lights, and Christmas trees. 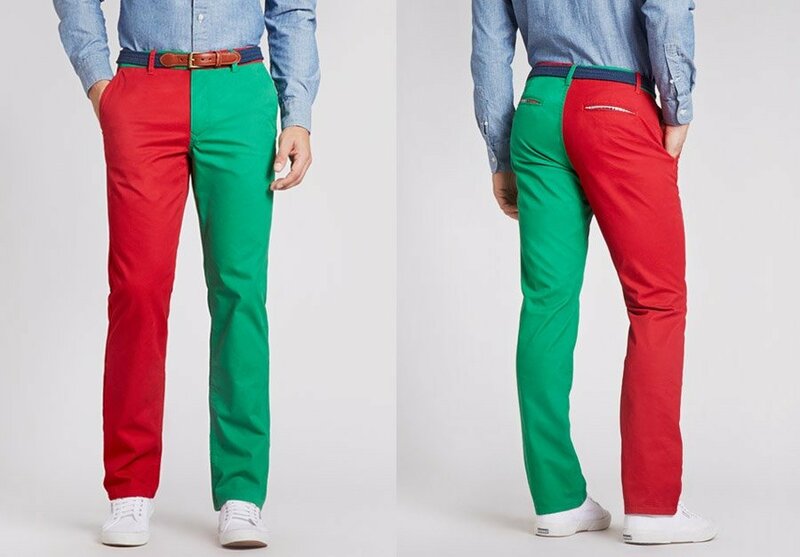 If you’re in the mood to spread more holiday cheer and aren’t afraid to dress in bright and bold colors, then you might want to grab a pair of these pants. 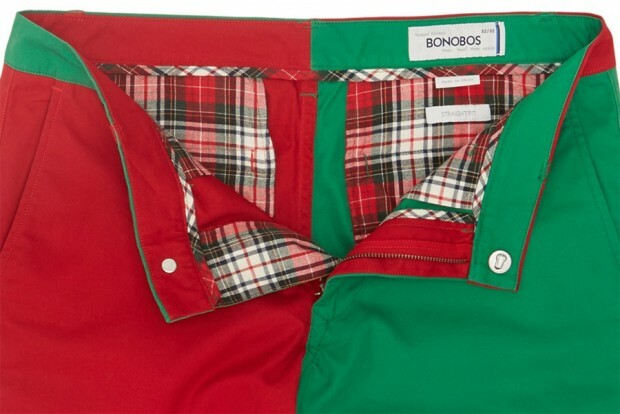 The Panta Claus pants feature one red leg and one green leg – the semi-official Christmas colors. These pants are loud, so you might want to pair them off with a simpler top, like a plain dark shirt or sweater. The Panta Claus pants are available from Bonobos for $118(USD). Some people wear their hearts on their sleeves. Dare to be different by wearing your Christmas spirit around your waist.